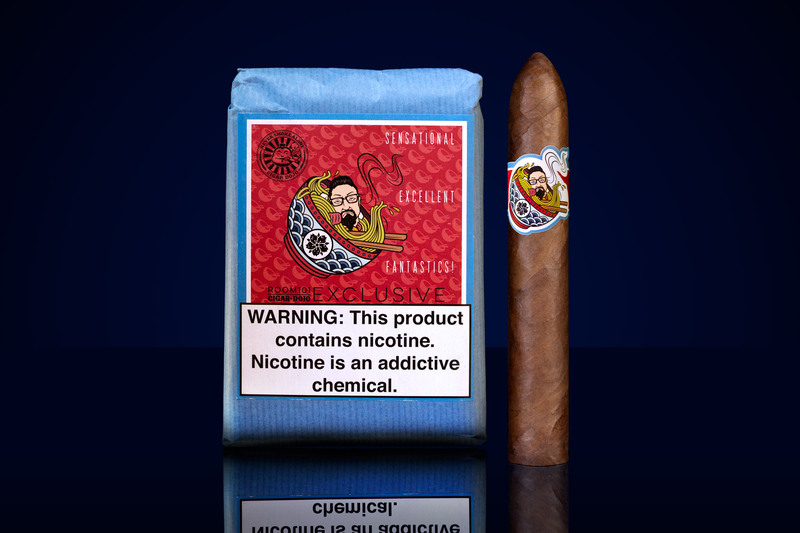 Room 101 Cigars has become the latest company to team up with the Cigar Dojo to produce an exclusive cigar. Today both parties announced the Room 101 [untitled], a cigar that will be sold exclusively through JR Cigar beginning September 21, 2018. Room 101 [untitled] features a Mexican San Andrés wrapper that has a lighter-than-average Colorado Rosado shade. The blend also features a Sumatra binder and 100% Cuba-seed fillers including Criollo ’98, Corojo ’99, and HVA leaves. Production is handled out of Tabacalera William Ventura in the Dominican Republic, Room 101’s manufacturing partner since owner Matt Booth split his brand from Davidoff. The Room 101 [untitled] is in one size – a 5 1/2 x 52 belicoso format that has been aging six months since being rolled. 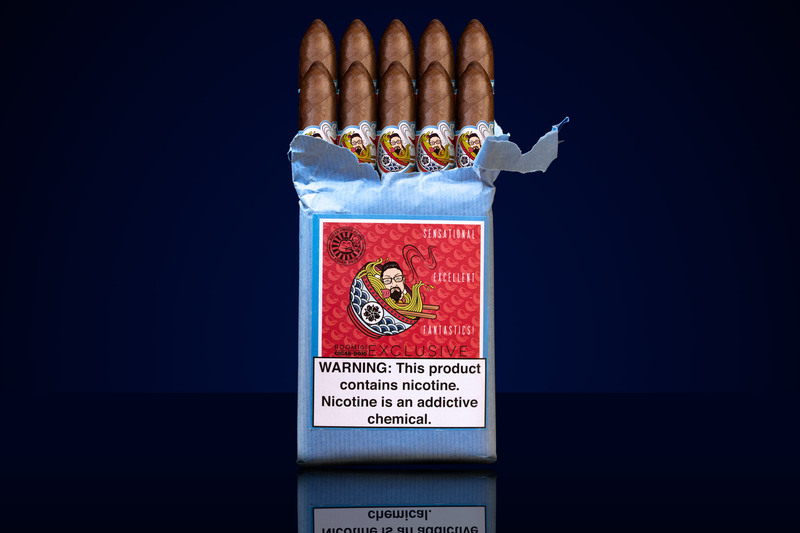 The cigar is sold in ten-count bundles with a total of 500 bundles sold. Pricing is set at $99.99 per bundle.